John Paul Tremblay can best be described as a man of many talents. He is an actor, comedian, producer, writer and director. He came into the limelight in the early 2000s for his work in the mockumentary TV series Trailer Park Boys. In addition to his starring role as Julian, one of the show’s lead characters, the multitalented actor also served as a writer and producer on the show. Tremblay also starred in the 2006 film adaptation of the long-running series and the film has since earned a cult following. The series Trailer Park Boys originally ran from 2001 to 2007 but after a 7-year hiatus, it was revived in 2014. John Paul Tremblay was born in the year 1968 and was raised in Dartmouth, a community in the Canadian province of Nova Scotia. There, he met Robb Wells who would later become his co-star on Trailer Park Boys. Tremblay and Wells grew up in the same neighbourhood and also attended the same high school. They started out as friends, later became business partners and have now become serial collaborators. The duo first tried their hands at entrepreneurship before delving into show business. They co-founded and operated a chain of pizza restaurants which they eventually sold and opted for a career in film and television. Tremblay can be rightly described as a late bloomer as he did not make his professional acting debut until he was at least 25 years of age, but as they say, better late than never right? His first acting role was in the short comedy film The Cart Boy (1995) after which he co-wrote and starred in another short film One Last Shot (1998). In 1999, the actor worked on the comedy film titled Trailer Park Boys in which he portrayed the lead character Julian and also doubled as a co-writer. Although the film did not achieve much commercial success, it was later developed into a TV series of the same name which premiered in 2001. 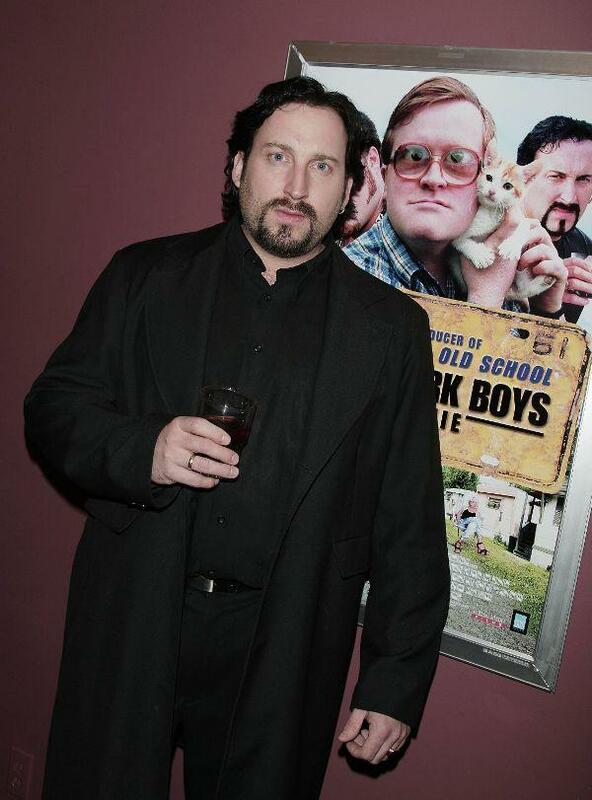 Tremblay retained his lead role as Julain and also served as a writer, producer and director during the 7-season run of the series Trailer Park Boys (2001-08). 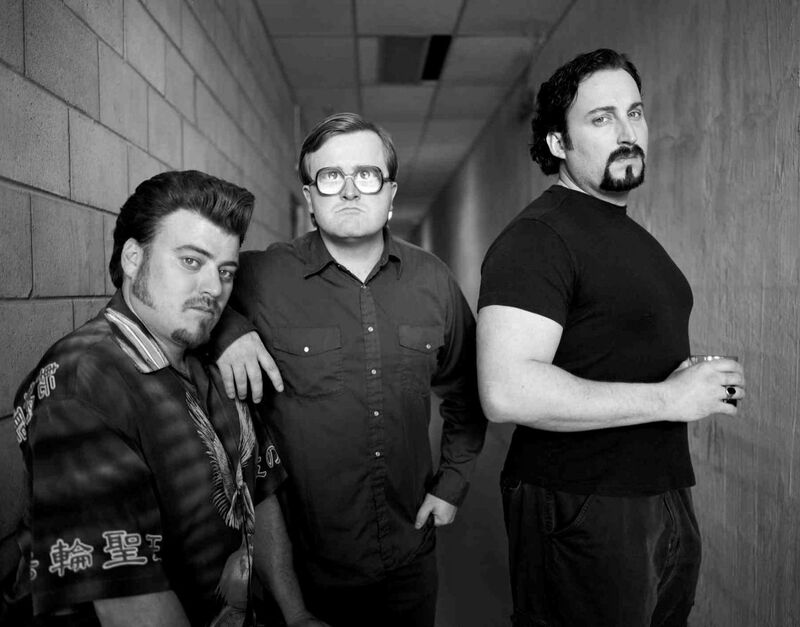 After Trailer Park Boys was put on hold, Tremblay and his co-stars Mike Smith and Robb Wells purchased the rights to the show from its original producers and in collaboration with Netflix, they were able to revive the show in 2014. Tremblay has also reprised his role as Julian in the several movie adaptations of Trailer Park Boys including Trailer Park Boys: The Movie (2006), Trailer Park Boys: Countdown to Liquor Day (2009) and Trailer Park Boys: Don’t Legalize It (2014). Beyond his work on the Trailer Park Boys franchise, the multitalented star has also featured in other films like A Hole in One (2004), Swearnet: The Movie (2014) and Swearnet Live (2014). He has also recorded notable guest roles on several hit TV series. John Paul Tremblay’s net worth is pegged at an enviable sum of $2 million. The greater portion of this sum is believed to have stemmed from his illustrious showbiz career. However, the multitalented star is also known to have owned a chain of restaurants called J.R. Capone’s before he delved into showbiz. Though he sold off the business venture soon after his acting career took off, Tremblay’s net worth is expected to keep getting higher as he possesses an array of talents which would keep him relevant in the industry for a long time to come. John Paul Tremblay has been married for so many years but strangely, there is very little information about his family in the media circles. Apparently, the actor-comedian prefers to shield his family from some of the harsh realities of living in the spotlight. Tremblay’s wife is Andrea Tremblay (née Hurley) and they are known to have 3 children together. The talented John Paul Tremblay stands at an impressive 6 feet 1 inch (185 cm) above the ground. He sports a buff physique and he maintains a body weight of 91 kg (201 lb). He has a chest circumference of 55 inches (140 cm) while his arms and waist measure 20 inches (51 cm) and 36 inches (92 cm) respectively.